Posted on October 16, 2014, in History and tagged Halloween, History, legends, vampire, vampire legend. Bookmark the permalink. 2 Comments. That last paragraph fits me to a T lol. Very informative read – glad I found it. 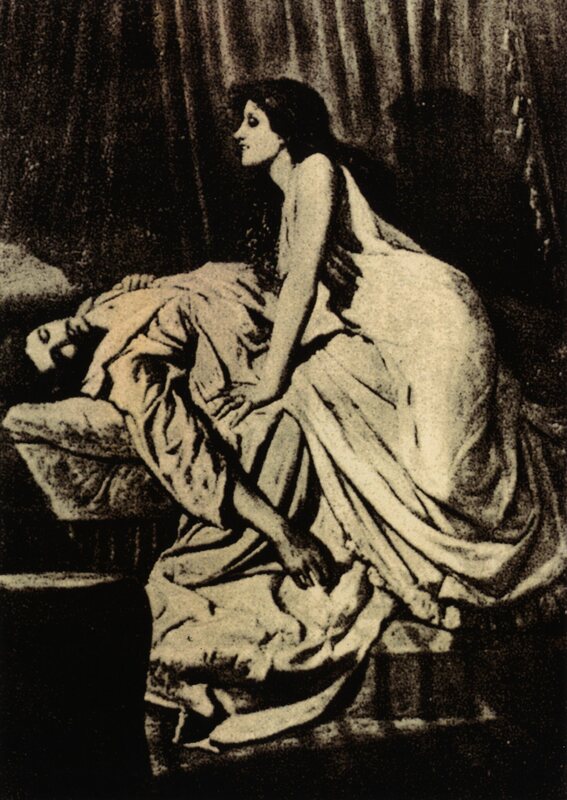 Always knew there was vampire myth pre-Polidori, just hadn’t looked into it. Great synopsis!